Last week, Lio was presented to a wide range of audience from the healthcare sector in Constance . 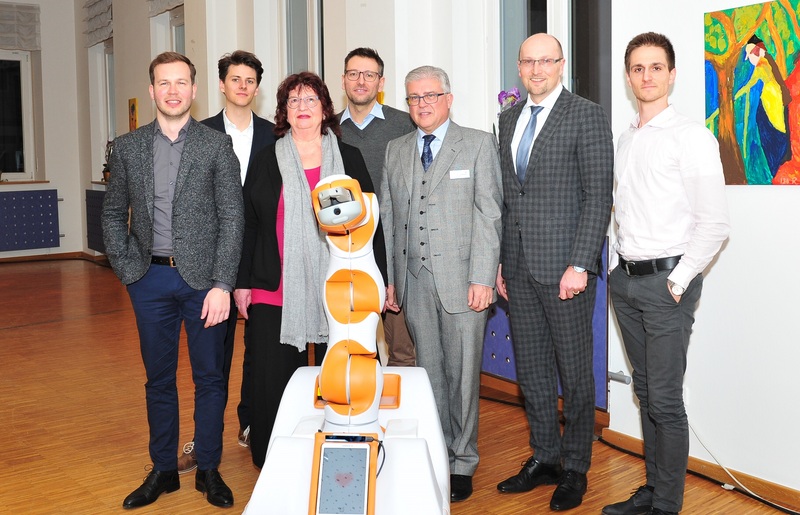 As part of a research project, Andreas Hoffmann, chairman of the Caritas Kreisverband Constance, plans to use our Lio as the first nursing robot in a nursing home in Constance. 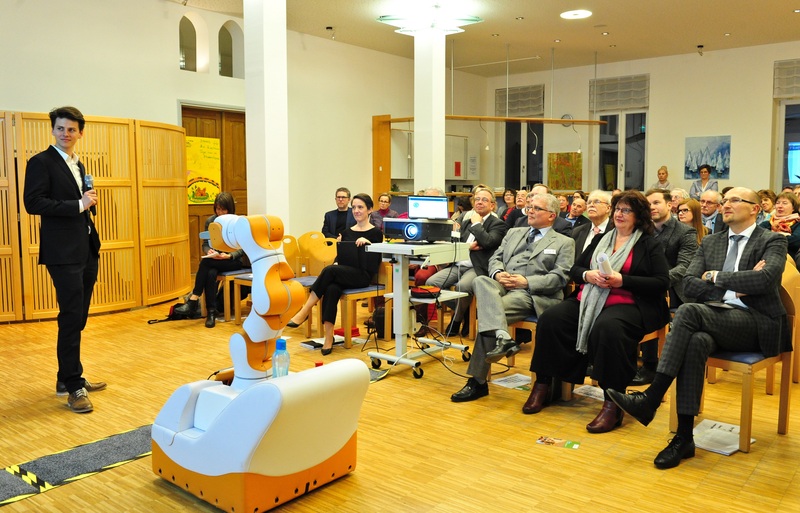 The audience were shown how Lio will be able to work as an assistant robot in old people’s homes and nursing homes in order to make it easier for the staff to work and thus enable them to take more time for the social aspects of dealing with residents. In the regional newspaper “Südkurier” a report about our performance in Constance was published.